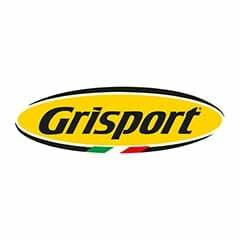 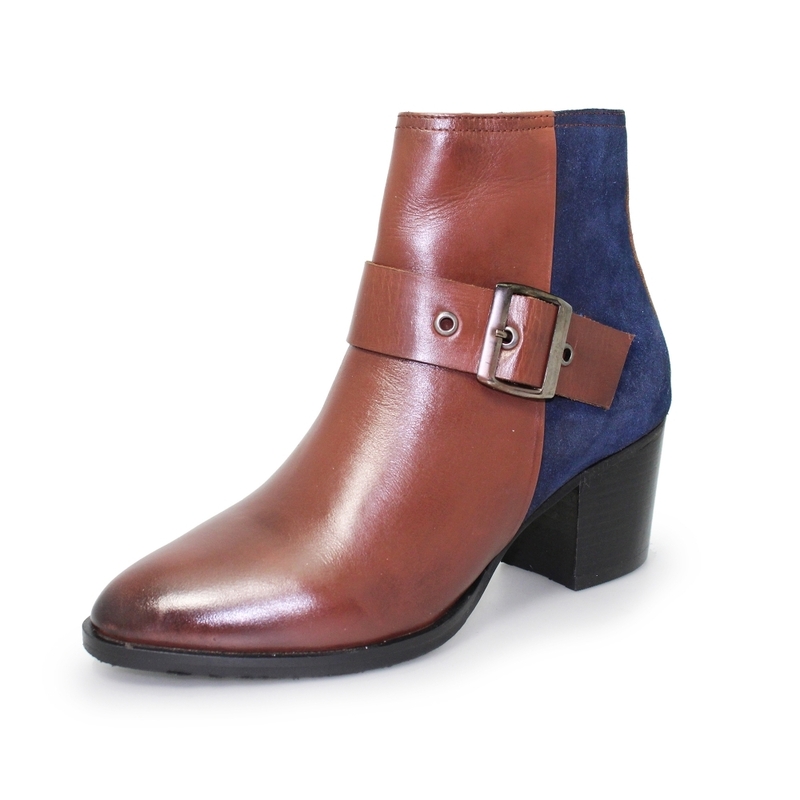 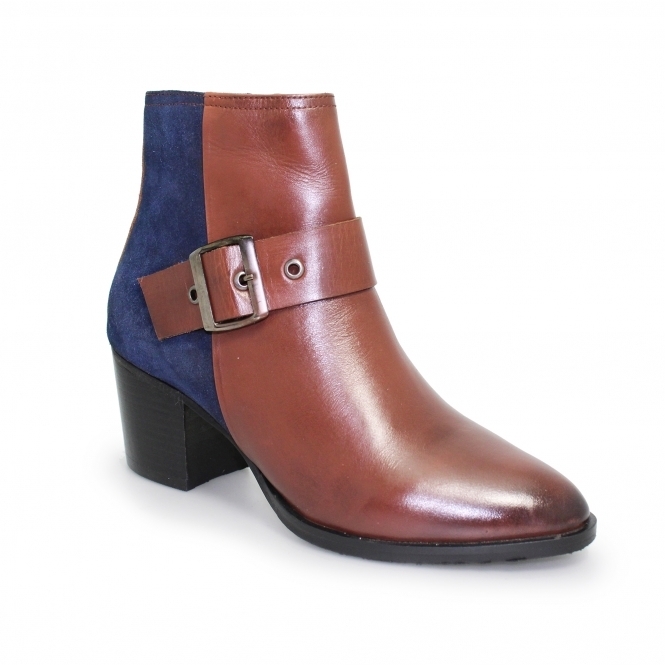 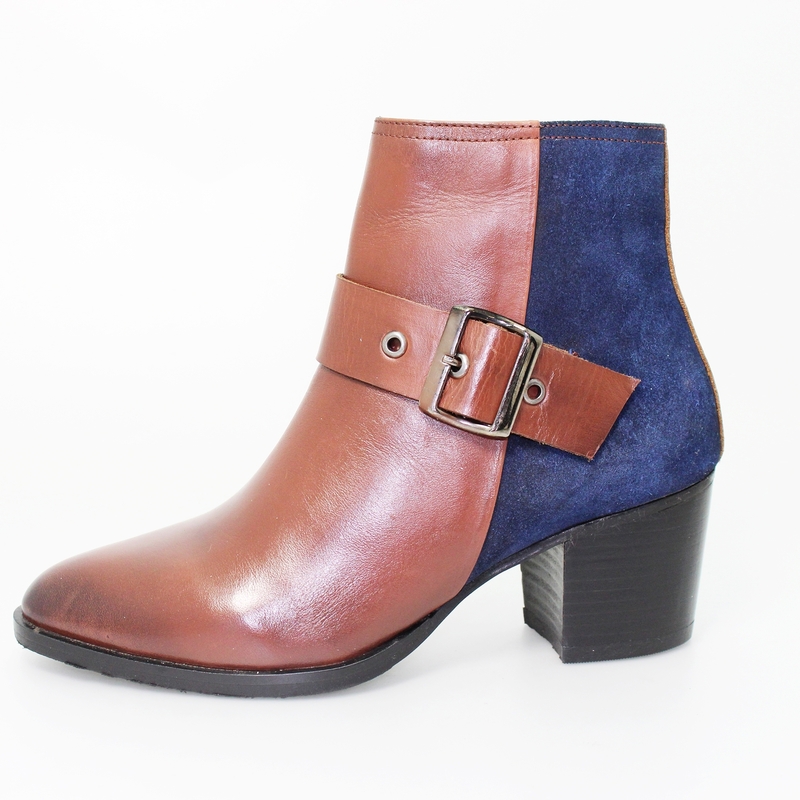 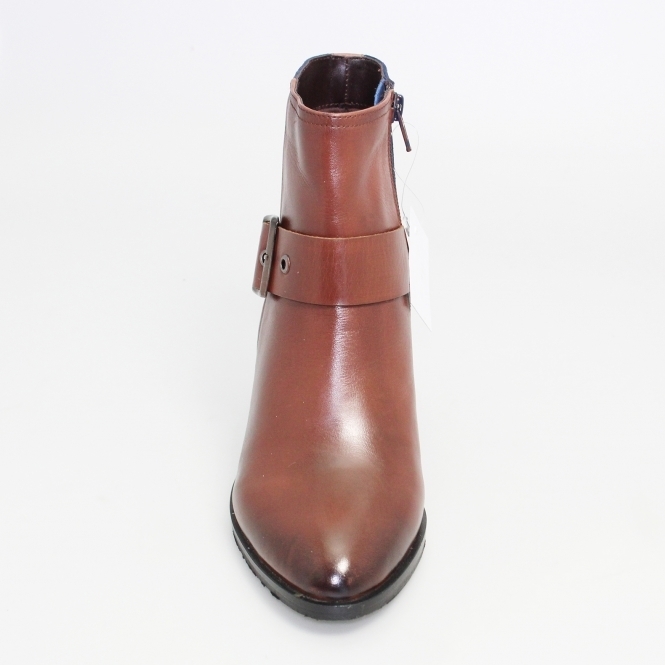 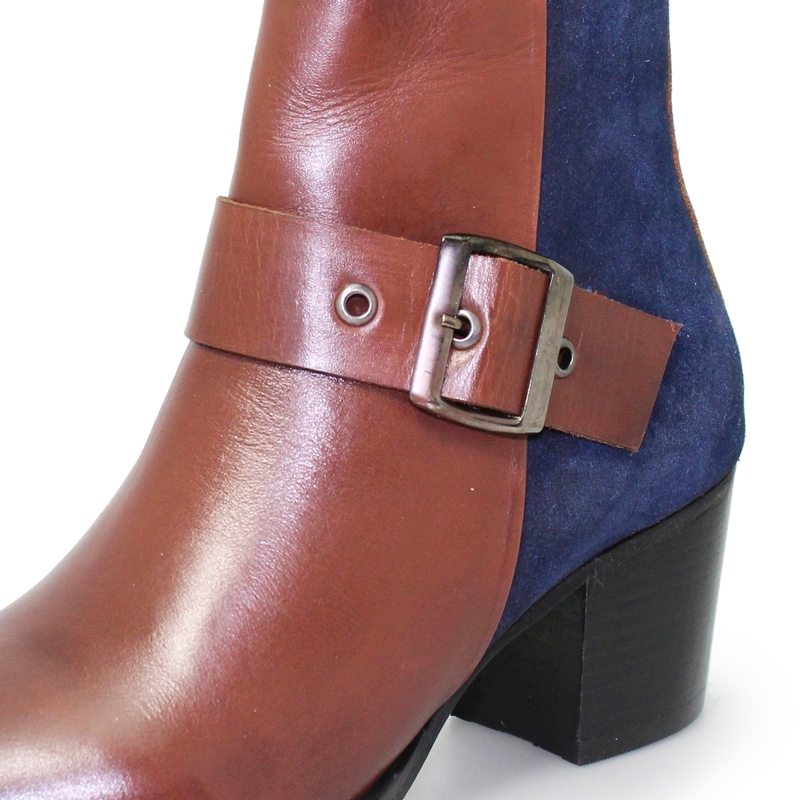 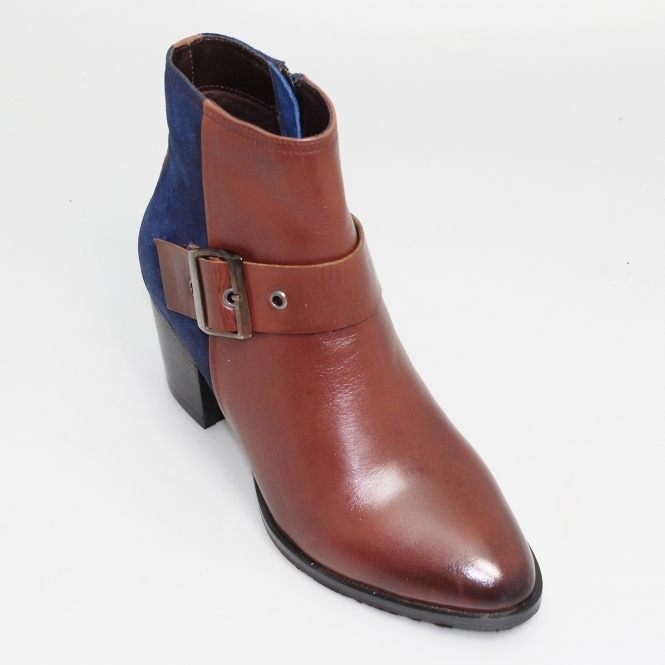 The two tone boot has a suede counter and leather front the upper has been designed to sit on a solid block heel, this allows the wearer to spread the weight out evenly over the heel of the foot. 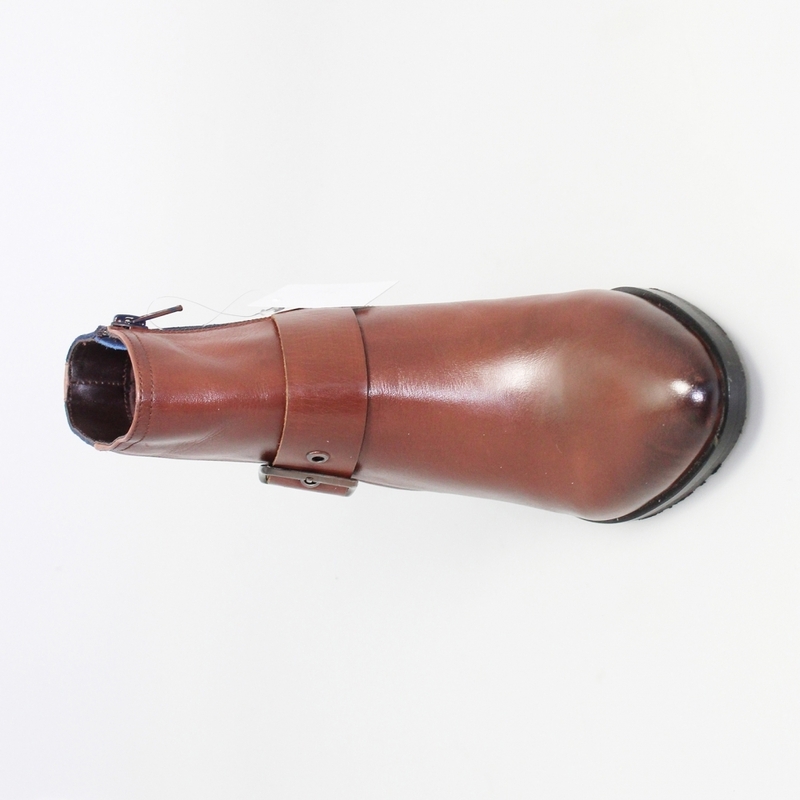 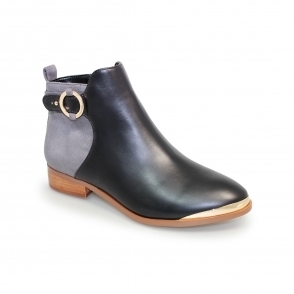 With a pointed toe front this makes for a stylish little boot you can instantly throw on for whatever occasion you have planned. 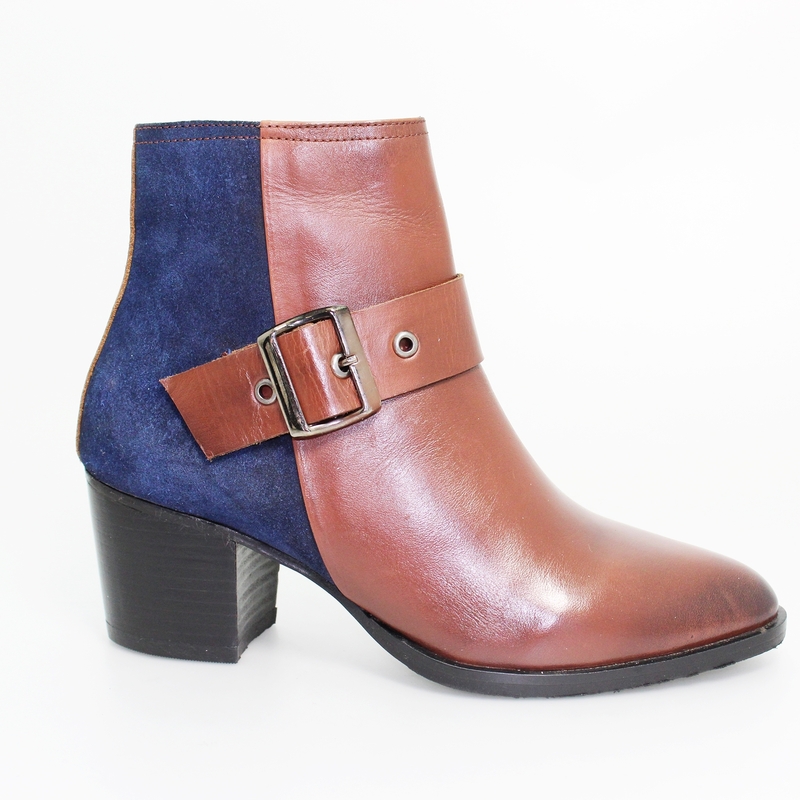 The Cherish can be paired for any occasion with a mixture of different colours to choose from either dress this boot up or down.